Posted on January 31, 2019 at 6:54 pm. When considering starting a small business, many entrepreneurs head straight for the big banks. Whether it is out of habit, advice from others, or a general lack of research into options, far too often credit unions are overlooked. Through social media efforts, newsletters, email marketing, word of mouth and community outreach, credit unions are poised to take a big chunk of the small business pie. After all, in 2017 alone, more than a half million individuals became business owners. Is your CU following suit? Today we will look at the benefits of Credit Unions for upstart businesses and entrepreneurs. Promote Your CU: If you aren’t putting forth the effort to attract this growing market, you need to start! Have a look at how other credit unions are doing it right, and implement your strategy to bring the budding business owners through your doors! How Are Credit Union Attracting Entrepreneurs? Promising entrepreneurs might find no more significant financial support than local credit unions. Following the financial crisis, many business owners were denied funding despite years of being loyal to their banks. Since then, credit unions stepped in to offer support where banks would not. However, the recent economic meltdown shined a spotlight on the significant difference between credit unions and banks, highlighting what credit union members have known for decades: credit unions designed their structure with members in mind. 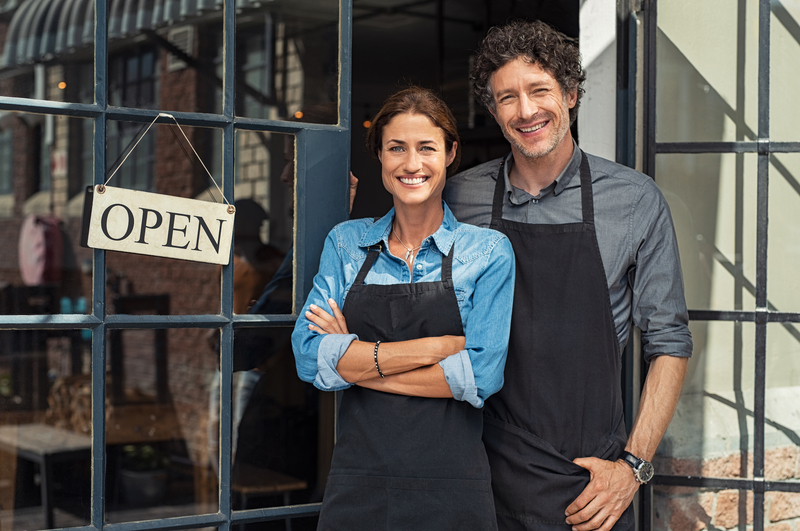 Promote Your CU: Work with your local small business administration chapter or Chamber of Commerce, to connect to those actively seeking to start a small business. 2008. On the other hand, big banks experienced a sharp decrease in lending funds to small business by 18 percent. When small establishments suffered hard times, many banks overreacted at the possibility of default and stopped lending. Business owners lost credit lines through their banks and turned to credit unions for help. With the doors of large banks closing in the faces of small business owners, credit unions propped their doors wide open. With a new generation full of entrepreneurial spirit emerging, credit unions need to once again reach out to those who are looking for options in the area of small business funding. Promote Your CU: Let entrepreneurs know about their specific loan options, credit card options for the business, and other offerings designed for the small business owner. If they don’t know you offer these things, they won’t come to your location. So take your location to them! Attend SBA meetings, Chamber of Commerce meetings, Town Hall meetings, Meetups for Entrepreneurs, or any other event that small business owners tend to congregate. 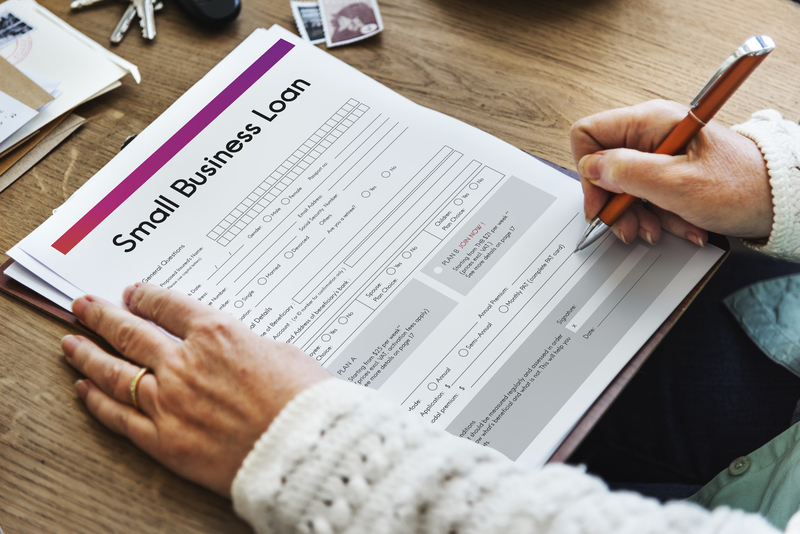 Credit unions are now a prime source of funding for small businesses — according to Entrepreneur Magazine, the average loan size granted by credit unions for business purposes is $212,000. More so, lending is just one of many ways credit union helps entrepreneurs bring their dreams to reality. In addition to loans and programs designed for entrepreneurs, credit unions are, by a larger scale, more nurturing of entrepreneurs. Due to their nonprofit status, credit unions return income to members in the form of competitive interest rates and lower fees. Also, credit unions are member-owned, with sensitive positions filled by election, decisions come from within, and increased focus is on personal banking relationships. Promote Your CU: Use real stories of members who got their businesses off the ground with the help of your credit union. While a video is best, any type of “story” that can connect with someone wanting to start a new business is great. As your members to share why they are glad they used a credit union for their small business needs. Promote Your CU: Hold an Entrepreneurs Open House, with employees on-hand who can sit down one-on-one to answer specific questions. Provide the opportunity for guests to register online ahead of time, or encourage pop-ins. While credit union memberships are open to specific groups, there isn’t a difficulty finding a credit union that will match with just about any member. In the United States, many institutions require that you live, work or study in the country to register with them. A simple search with the credit union research tool will get you moving in the right direction. Whether you want to gain more knowledge about credit scores or how to increase your chances of getting approved for a loan, your local credit union employee can help you with insights on how to build a stable financial future. The bank is an obvious choice when you want to secure financial aid for your dream, but credit unions have consistently proven they have genuinely invested in the success of entrepreneurs. If you’ve got the next great idea that can positively influence the business world, look out for local credit union around you. We’re waiting to support you on the road to success. Promote Your CU: Be consistent in your efforts and messaging, and remain “in front” of the entrepreneurs in your community. With so much to offer, it is important to share all of the benefits that are specific to entrepreneurs and small business owners. IMS | We KNOW Credit Unions! How can we help yours?